As of now, Android also has its own App of the week. The new section dedicated to promoting a free app for a week has recently been published and appears at the bottom of the main page of the Play Store through a special banner. From now, every week a new application for sale, exactly for seven days, can be downloaded for free. As with the iOS App Store, the Google Play Store wants to retain its customers with promotions that invite them to download content from the official channels. Google launched a new section in its app store for Android called Free App of the Week. But logically, beforehand we will never know the category of the application, as it is a surprise until the time of publication. 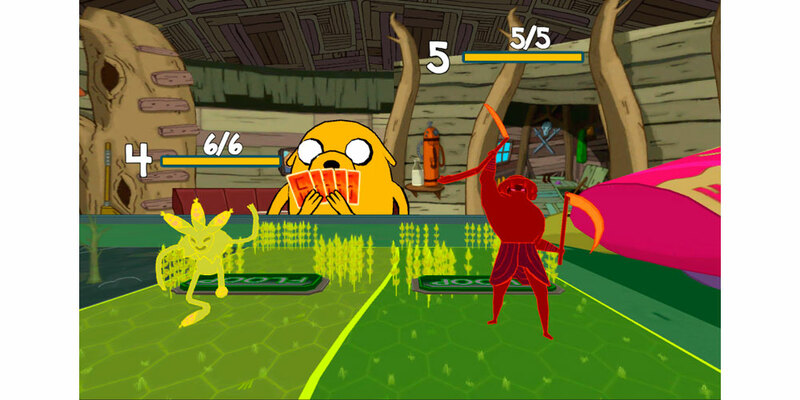 Thus, this new section opens with Card Wars - Adventure Time, the online card game based on the animated series that is normally on sale for € 3.39. Available in several languages, the video game is an adaptation of the series where the player will have to lead an army of warriors such as the Husker Knights, Cool Dog, the Immortal Maize Walker, and even the Pig. 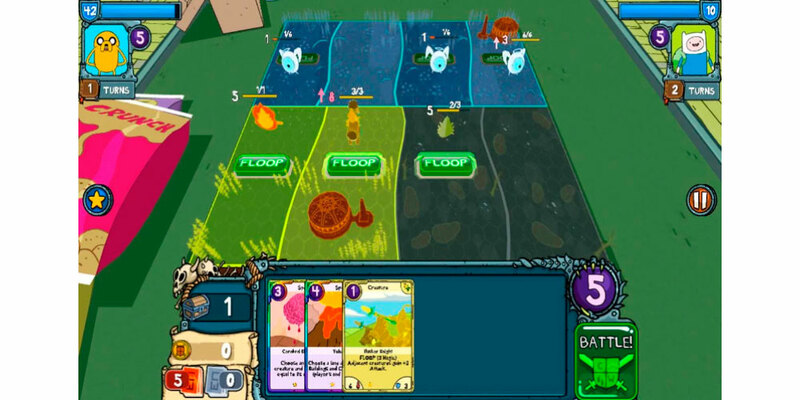 You'll use creatures, tower posts and spells in an attempt to wipe out the opponent online and win the card moves. At first, this section had appeared in Google Play in English only, but now it can be enjoyed in several languages. In case you do not find this section through your smartphone, try to enter from the computer, since there is much more visible and appears without problems. Remember that the offer expires 5 days after its launch in the store and will most likely be replaced by another app that is also offered for free.